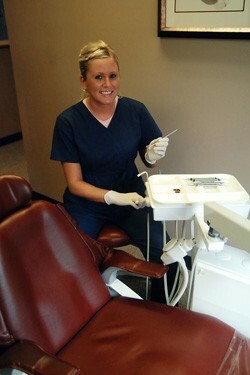 Kelsey has been a Registered Dental Hygienist since 2008, and part of the Nashville Family Dentistry team since 2010. 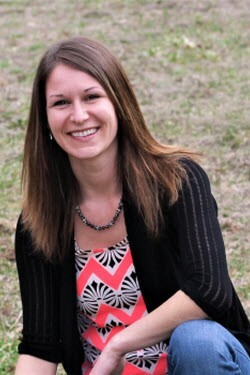 She enjoys working at Nashville Family Dentistry because she grew up in the area and loves working in a friendly, family-oriented atmosphere, meeting new people, as well as catching up with the ones she's known for years. 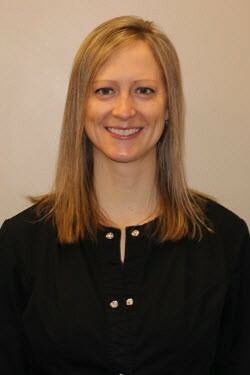 Kelsey enjoys helping patients change their perception of dentistry, educating them on their oral health while making their appointment as stress-free and comfortable as possible. She aims to care for her patients’ dental health but also build lasting relationships at the same time. Kelsey spends her time outside of work with her husband, Joey and their son, Blake. Mariah was born and raised in Michigan. Since then, she has traveled as a missionary, worked as a medical assistant, and has recently relocated to Potterville MI. She is excited to serve the Nashville community as a dental assistant. LeeAnn has been a dental assistant with us since 2014. She joined our team after graduating from Ross Medical. LeeAnn is an avid barrel racer, competing year-round in Jackpots, Super Kicker and Midstates Rodeos. When she is not working or at a rodeo or barrel race, she enjoys spending time with her boyfriend, Jesse doing projects around their house in Bellevue. 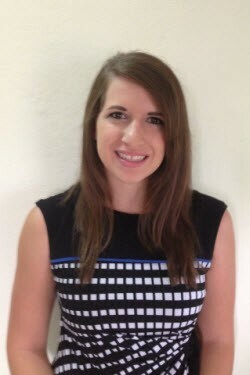 LeeAnn's friendliness and competent abilities will ease your mind as she assists chairside. Ashley is the mother of two beautiful girls, Paris and Natalie as well as her fur baby, Maisie. She grew up in the Bellevue\Olivet area and currently lives in Marshall with her fiancé. 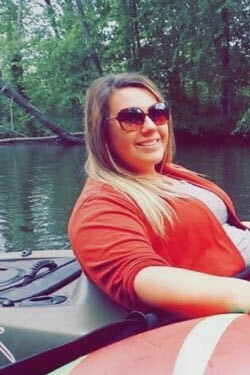 Ashley loves to spend time outdoors with friends and family, doing anything from fishing to bonfires. Alicia graduated from Olympia Career Training Institute in 2006. She married Dustin Merlau in 2007 and they have lived in Barry County ever since. They were blessed with two incredible sons, Emmett and Garret. In her free time, she enjoys being outside, traveling, spending time with friends, and enjoying every minute with her family. She is a true people person and enjoys being able to help and interact with the people in the community. She is looking forward to meeting you and your families!